In Star Wars: Attack of the Clones, the evil emperor creates an army of “clones” that are exactly identical to one another, all the way down to their DNA. Similarly, we scientists use a little water flea called Daphnia magna for this same reason, however it is not for evil purposes. Daphnia, just like the clone troopers in Star Wars, can reproduce by creating copies of the parent Daphnia. But before we get into how these little gals can make a big difference in the science world, lets talk about where they come from in nature. Daphnia magna is a kind of water flea that finds its home in freshwater ponds and lakes. This special little organism (<5mm in length) plays a key role in springtime freshwater food webs. Daphnia are found at the bottom of the food chain, and this invertebrate makes for a great food source for baby fish. Food chain from daphnia to humans. Not to scale. Toxicology is a field of science that was created to understand the way chemicals interact with organisms such as water fleas and humans. Daphnia play a BIG role in toxicology in several different ways. Here at the Center for Sustainable Nanotechnology, we’re using Daphnia to better understand how nanomaterials interact with living organisms, so that we can design-away any biologically or environmentally negative features we might find. We scientists use Daphnia to create “clone armies” of our own. Since Daphnia reproduce by cloning, we can create colonies of Daphnia, in the hundreds to thousands, that are all genetically identical to one another. This is important to our research because every organism is exactly the same and we can count on the Daphnia all responding identically to whatever experiment we carry out on them. Using these clone armies, we can wage war on environmental contaminants by better understanding the way they impact humans and the environment. Besides their ability to clone themselves, Daphnia can create these clones on a daily basis. In one lifetime, roughly 2 months, one single Daphnia can have over a thousand babies. Because they reproduce so often, toxicologists can count the number of babies produced daily to see if a certain chemical is affecting how many babies they produce. If chemical X causes Daphnia to produce fewer babies than normal, then we would say that the chemical X impacts Daphnia reproduction. Because Daphnia play a role in the food web, if chemical X gets into the environment, it could lower the amount of Daphnia available for baby fish to eat and grow big and strong. 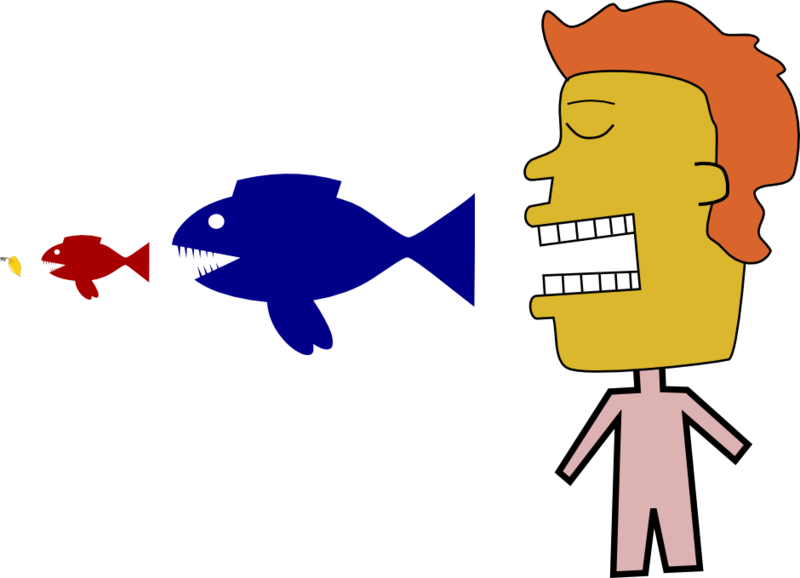 Less fish = less food for people and other organisms. Even the way Daphnia feed is important to the field of toxicology. We all have probably come across a water filter in our lifetime and we all know they are meant to filter out any non-water stuff in our water. Daphnia are just like water filters. They feed by using hair-like structures on their arms to swim/feed their way through the water. They eat bacteria, algae and virtually anything that is in the water (of small enough size). Because they filter water, they come in contact with and eat a lot of chemicals. This makes for a good creature to use in toxicology experiments because they come in contact with chemicals so frequently they can be sensitive towards chemicals, even at low concentrations. Figure 1 shows Carbon nanoparticles in the gut of the water flea. Figure 1: The gut is filled with a black material, which are carbon nanoparticles. The orange globs are Daphnia babies. The body of a Daphnia is also valuable to research. Their skin is like a window into which scientists can peer to see Daphnia’s inner-workings. Daphnia are very transparent and scientists can easily see their digestive tract and other internal organs. Using microscopes, one can visually see chemical uptake (figure 1) and scientists can study where the chemical goes once it enters the Daphnia. Since Daphnia only live for 2 months, they reach maximum body length by the time they are 20 days old. Because they are full grown by 20 days, scientists can measure body length to see if chemical X has caused a reduction in growth. If chemical X causes the Daphnia to be “shorter” than normal, one could say that chemical X affects growth of the Daphnia. This is just another way scientists use Daphnia to understand the impact a chemical has on an organism. 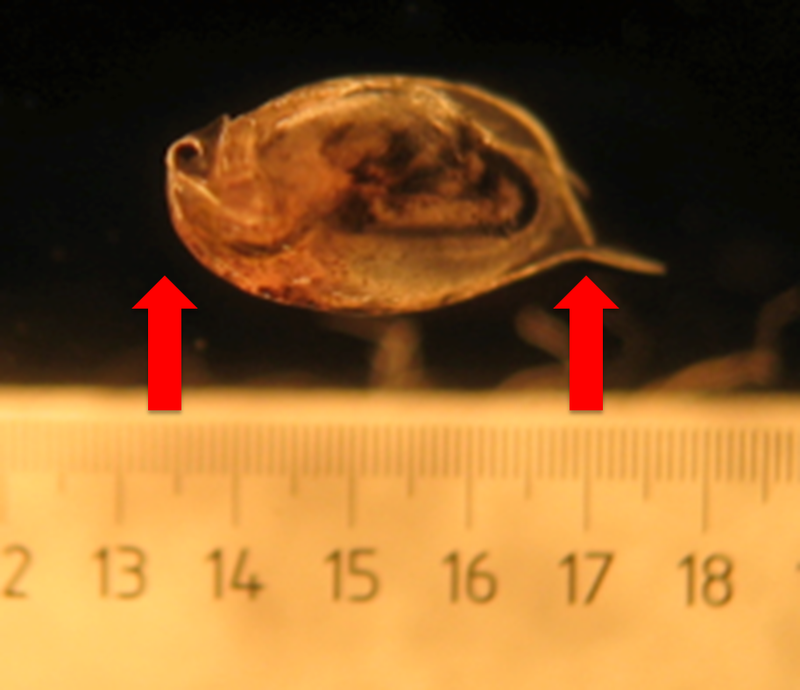 Figure 2 shows how scientists measure Daphnia body length with a tiny ruler. Figure 2: Daphnia being measured with a ruler under a microscope. This Daphnia is only about 3.7mm long! Through the use of these Daphnia clone armies, scientists are able to better understand how chemicals interact with organisms and the environment. You could say that Daphnia are used to fight the dark side of the force that is chemical contamination of our bodies of water. To scientists, even the little gals can make a BIG difference. As the little green guy in Star Wars, Yoda would say “size matters not” and that is what you should think of when you think of little organisms like Daphnia and their BIG importance in the scientific world. Yes! quite easily, you can find daphnia in freshwater ponds throughout North America and Europe and once you have found them, you can store the daphnia in pond water collected from the same pond. I would recommend replacing the pond water periodically. Good to know! Gonna have to bust out my microscope from my children’s science kit! It’s gotta be at my parents’ house somewhere!